A Spectacular show of skill, precision and nerve. Book your chauffeured transportation to the Red Bull Air Race, NOW! The Red Bull Air Race World Championship takes aviation to the ultimate level with high flying and extreme speed challenges that only the most elite pilots from around the world can handle. Since 2005, the Red Bull Air Race World Championship has become a beloved spectacle for aviation enthusiasts and extreme sports fans alike. This adrenaline packed event is the fastest race in the world, and the fastest race in the sky. The annual event in the UK is held at Ascot Racecourse, a short drive from Central London. 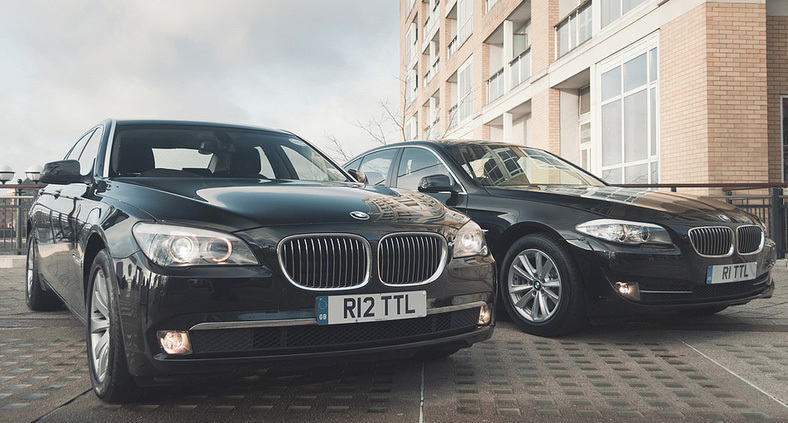 TCS Offer a smooth and efficient transfer service to or from the event, meaning you and your guests can arrive in true style.